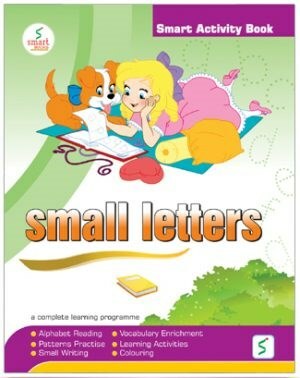 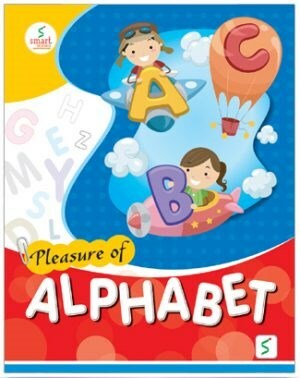 This is a hindi reading book useful for Nursery Class. A large set of hindi & english rhymes book useful for Nursery Class. 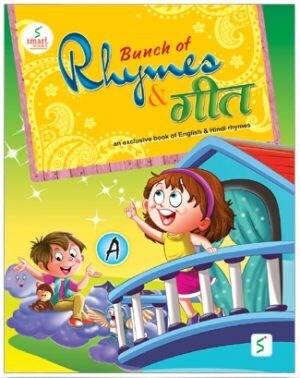 A large set of hindi & english rhymes book which is useful for LKG Class. A large set of hindi & english rhymes book which is useful for UKG Class. 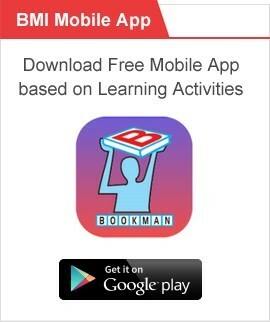 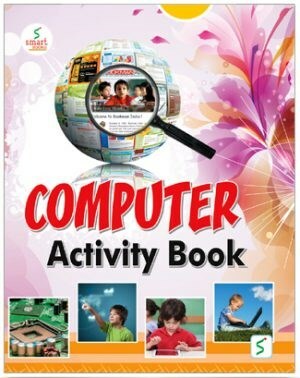 This is a 100 pages activity book based on computer learning. 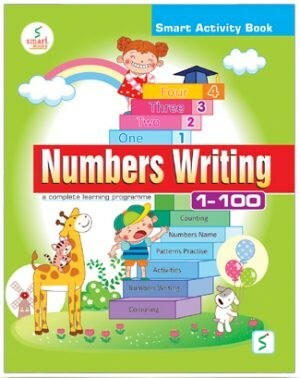 An exclusive number writing book. 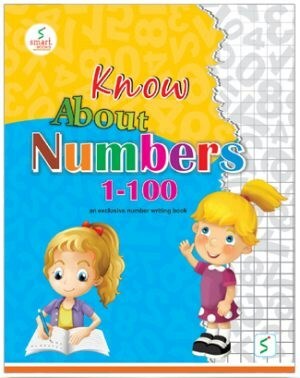 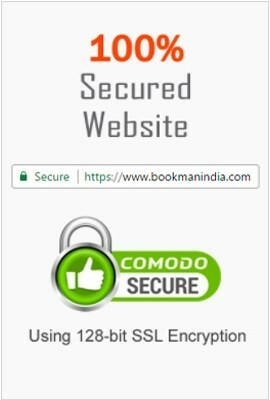 An exclusive number reading book. 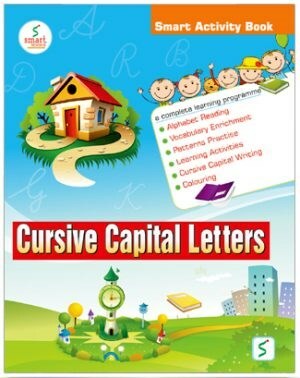 An English rhymes book which is useful for LKG Class. An english rhymes book which is useful for UKG Class. 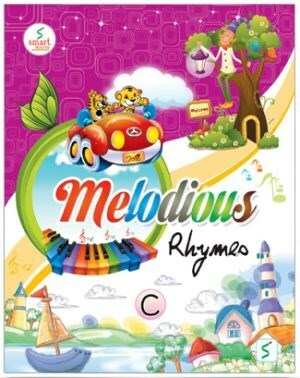 An english rhymes book which is useful for Nursery Class kids. This is a hindi reading book useful for LKG Class. 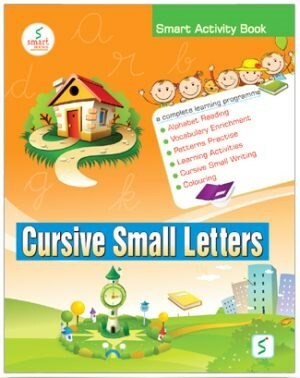 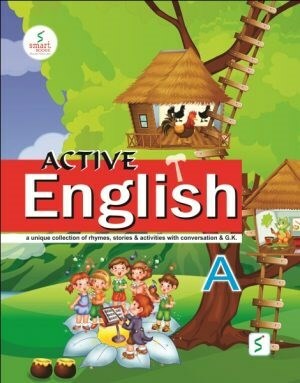 This is an activity based Hindi writing book. 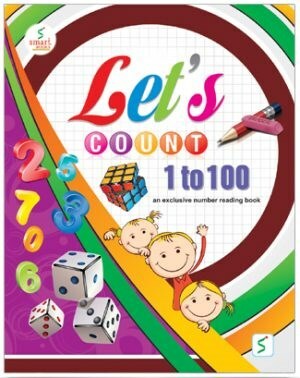 An unique activity based book of 1 to 100 numbers writing. 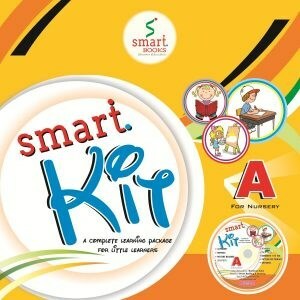 Let’s enjoy these holidays as never before, now we introduce a series of graded worksheets titled ‘Holidays Homework’ to reduce the burden of bulky homework from the minds of little children. 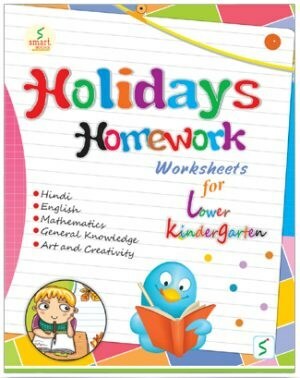 Let’s enjoy these holidays as never before,now we introduce a series of graded worksheets titled’Holidays Homework’ to reduce the burden of bulky homework from the minds of little children. 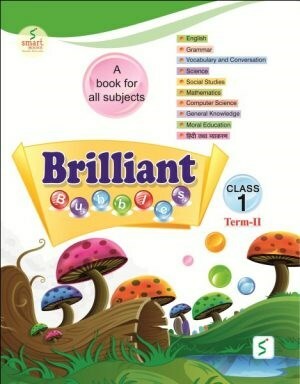 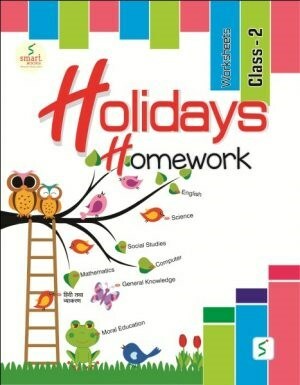 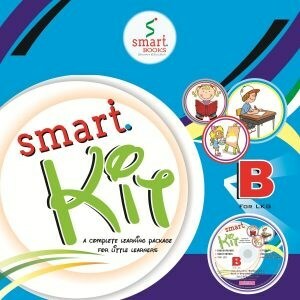 Useful homework books for holidays for L.K.G. Class. 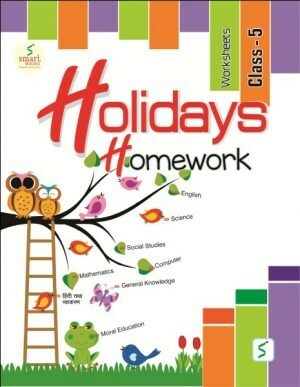 Useful homework books for holidays for U.K.G. Class.